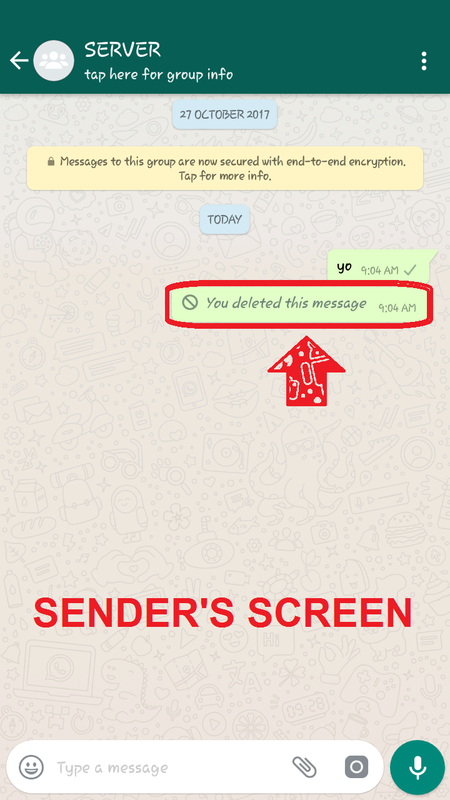 Okay, so the most wanted feature of whatsapp is here. Starting since last Valentine's Day this feature went viral all over the world. And whatsapp developers got the words. And now they are here with the feature to delete accidental sent messages. But wait you can't delete anytime, you will be given a time of 7 minutes. 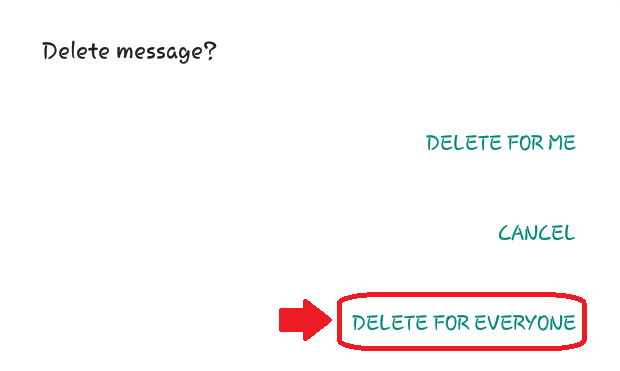 You have to delete the message within the time period or else you can't delete the message. 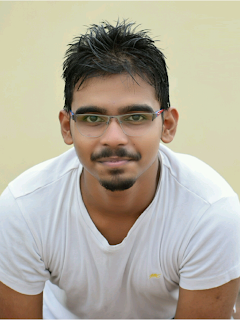 The receiver should be having the latest version of whatsapp installed else this will not work. You will still see the message as deleted. 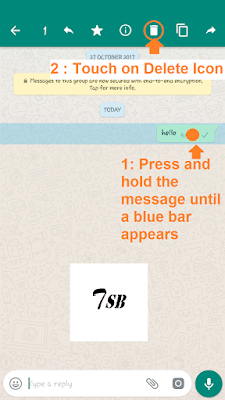 After sending the message you will be having 7 minutes to take down the message. 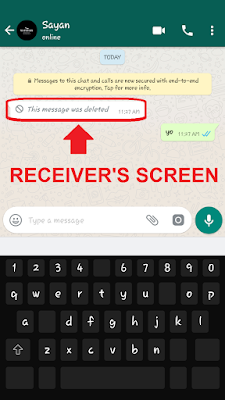 If the receiver has already checked your message, then also you can delete the message if you are in time. The receiver will see "This message was deleted". Deleting the message will also hide the message from your chats screen. The receiver will still receive the message as the message was deleted, no matter it gets delivered or not. 1) Press and hold the message and touch on delete icon located in the top quick options panel. 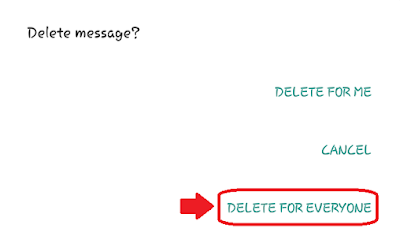 3) You will see the message as 'You deleted the message'. 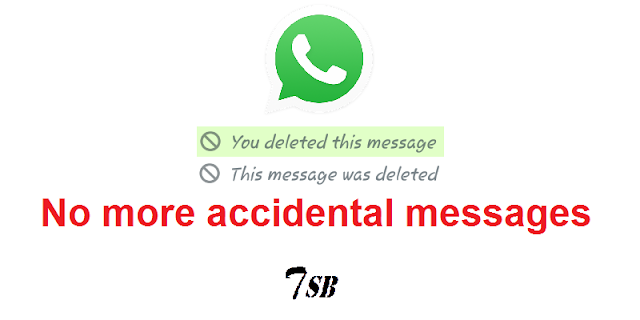 4) The receiver will see 'The message was deleted'.